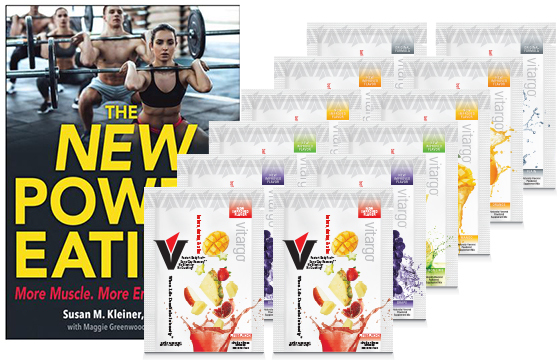 Vitargo is scientifically proven – a complex super high molecular weight carbohydrate, that is the fastest carbohydrate available, used by my clients and countless athletes all over the world for decades. A game-changer! 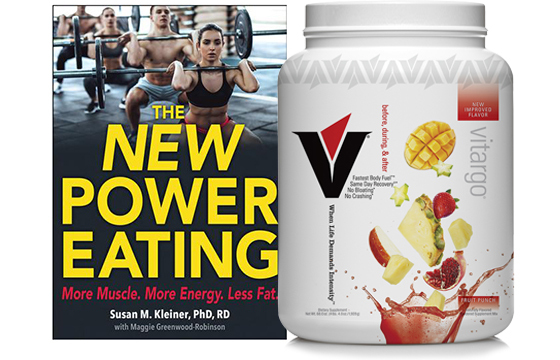 Transform your body as you build muscle, lose fat, and maximize performance. Dr. Kleiner has decades of experience in all forms of media, and is highly respected and sought out nationally and internationally. 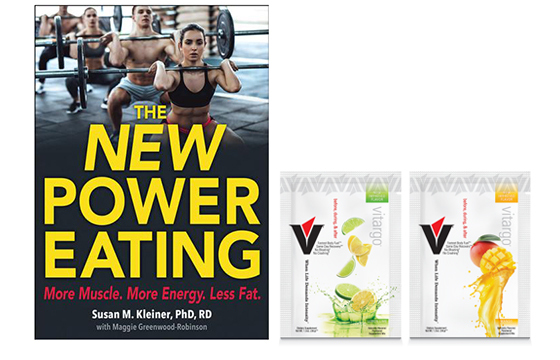 Author of 10 books, Dr. Kleiner continues to offer science-based advice that makes a real difference.